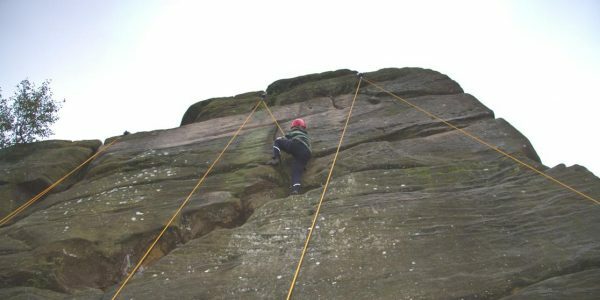 Is Outdoor Education needed now more than ever? 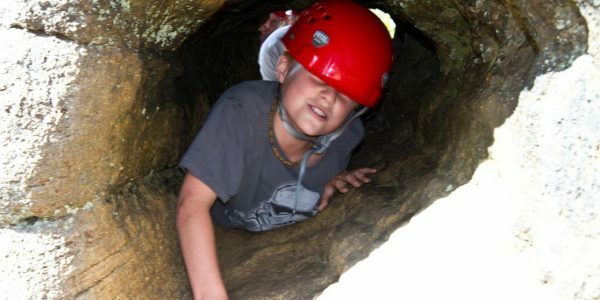 Rock Steady Adventure is aimed at schools and teachers wishing to provide students with a safe and fun learning experience outside the classroom. 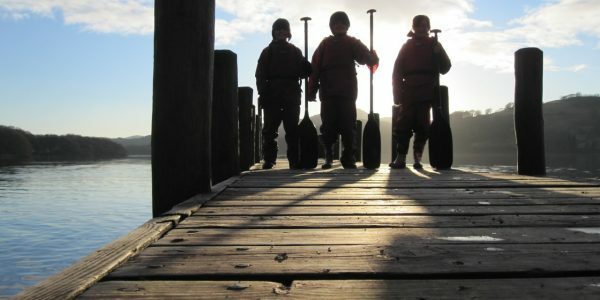 Our mission is to open the doors of the traditional learning environment and allow students to explore and learn from nature and their experience, thus developing new transferable skills that can be taken back into the classroom and beyond; helping expand their personal and potential future career development. 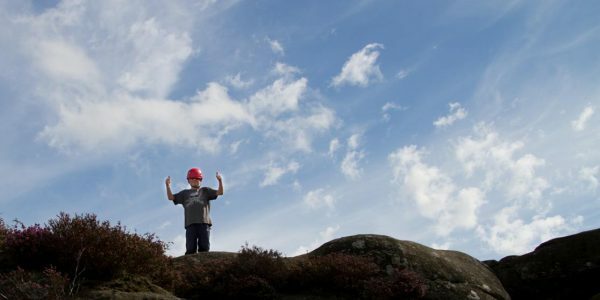 With the right planning, an effective trip or activity can achieve a wide-range of positive outcomes, from higher levels of health and well-being, increased attainment and productivity, decreased stress, and improved interpersonal and social skills. 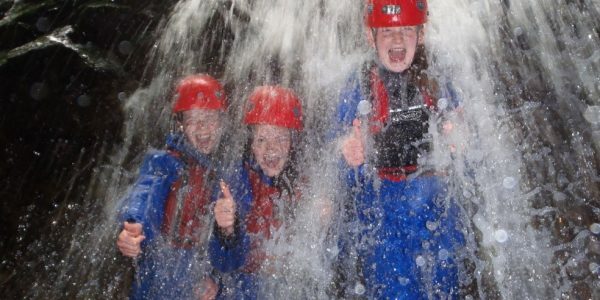 With our range of services and flexible approach, working with you to tailor to your school or organisation’s needs, we can help ensure that your trip or expedition is a success. 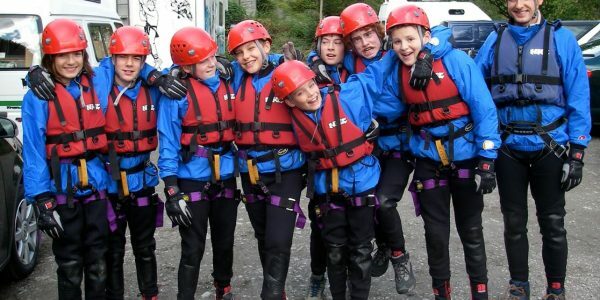 “Learning outside the classroom contributed significantly to raising standards and improving personal, social and emotional development” Ofsted. 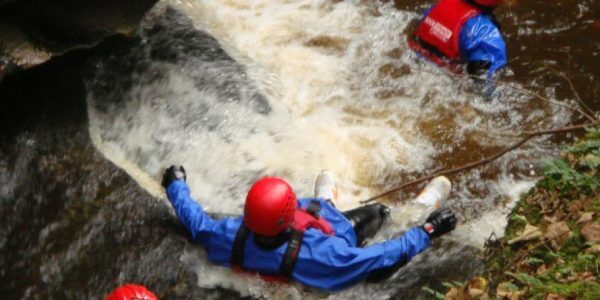 Rock Steady Adventure is registered with The Adventure Activities Licensing Service as licensed to provide specified activities under the following headings: Rock Climbing, Abseiling, Orienteering, Hill Walking & Mountaineering, Off-Road Cycling, Caving, Gorge Scrambling, Kayaking, Open Canoeing, Improvised Rafting, Coasteering and Sea Level Traversing. 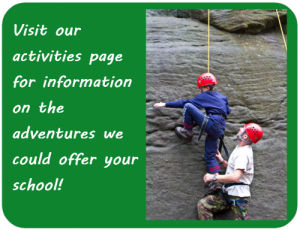 Licence details can be confirmed by calling The Adventure Activities Licensing Service. Tel 029 2075 5715. 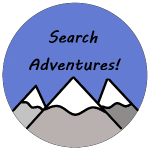 ©2018 Rock Steady Adventure/Cambridge Educational Services Ltd.